Your pressure washer may be essential or used for leisure purposes but when it breaks, you often find you need it the most. For businesses who depend on their machines to clean down lorries and vehicles or food preparation areas, the machines must be functioning even when it -3°C. Here is a quick guide for keeping your machine safe from the frost. 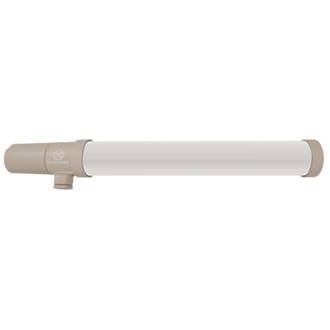 This is an example of a heat tube we use at PC Jones, it allows for accurate thermostat temperature control. The use of heat tubes is great for static machines because they always have a constant supply of electricity to keep the heat tubes at the correct temperature, meaning that the machine is protected all the time. PC Jones install these heat tubes in various makes and models of static pressure washers from the small Mac Fix to the Large Nilfisk Truck Booster. Without these frost tubes, machines would simply freeze in the cold winter months, which is why they are so essential. After finishing with your pressure washer you usually just turn it off, disconnect the hose spray-gun and lance, and remove inlet hose. However doing so in the winter increases your chances of being left with a frozen machine which can cause many kinds of faults. In addition, your HGL may also be affected. To protect against these faults occurring can drain your machine and running gear after every use, which will remove any water from the machine and stop it from causing problems when it freezes in your machine. Caution Don't spray directly on to walkways or public areas when draining the machine because it will make the surface slippery when it freezes. 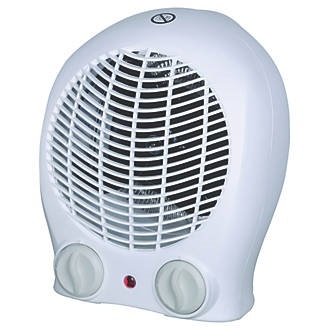 This is an example of a fan heater that can be used, it allows for accurate thermostat temperature control, which is portable. Fan heaters can be used as a permanent heating solution or for keeping your portable machine heated in different locations. The use of these fan heaters will greatly increase the likelihood of surviving the cold weather, especially when combined with other methods of frost protection. The ideal situation is to use the fan heater in an insulated room with the machine drained and protected with antifreeze. After you have finished with machine operation, drain the machine and keep it in an insulated room or at best, a heated building. Keeping it inside will reduce the chance of the freezing because it is protected from the elements. The most common way that frost damages pressure washers is by water being left in the pump head which then expands as it freezes and causes the brass head to crack. 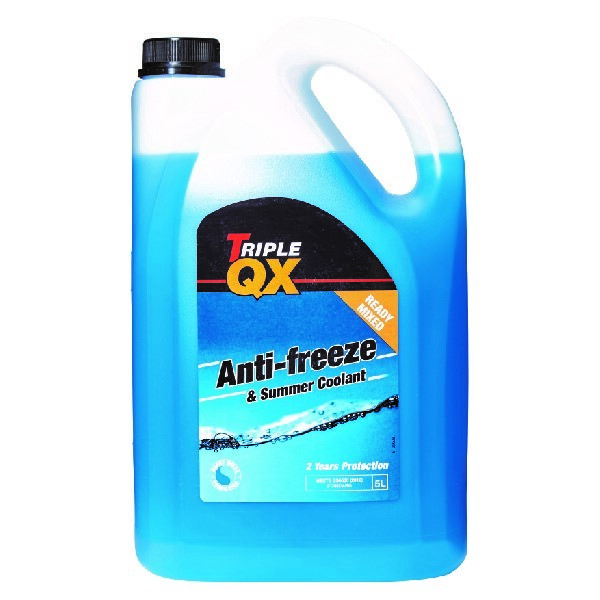 This is an example of antifreeze, it is ready mixed and can be used to be pumped through the machine to stop freezing. 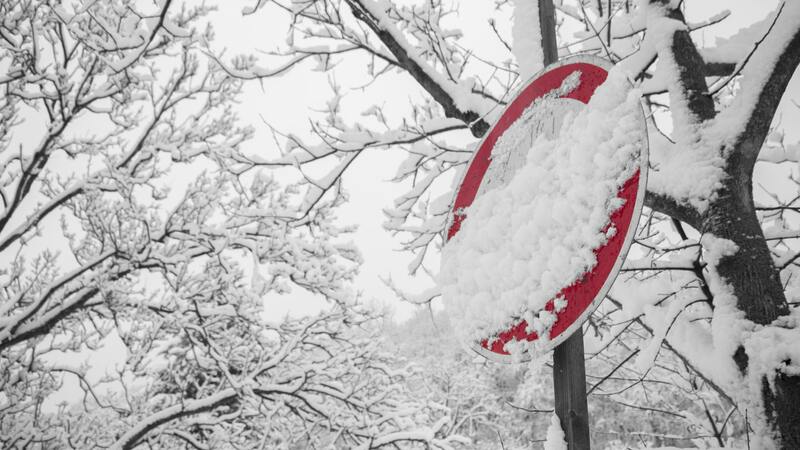 Using antifreeze is a good way of preventing your machine from being affected by the cold weather, especially for storing your pressure washer for longer periods of time. We have prepared a small guide to help you use antifreeze properly with your machine. Pour ready mixed antifreeze directly into the header tank or pulled through via the inlet, doing so will protect the entire pressure washer, including the internal hoses and Hose, Spray-Gun and Lance. Turn the machine on and pull and release the spray-gun a few times to get the solution spread around the pressure washer internal and external components. Turn the machine off and store in a insulated, heated room. When beginning use of the machine, turn the machine on and empty the contents of the machine into a bucket so that it can be used again. Then run fresh water through the machine and resume normal operation. Caution Do not empty used antifreeze solution down drains. My machine has frozen what can i do? If you suspect that your machine has frozen and is experiencing faults you can give us a call, email us or drop in to our Bristol service centre.